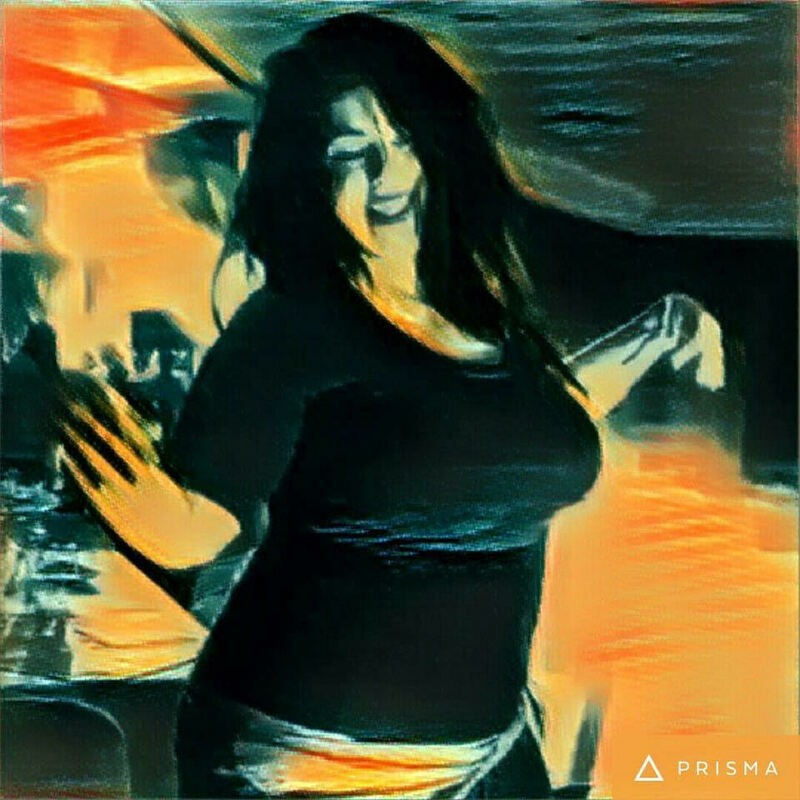 My name is Dana Yakar, I am a dancer and a dance teacher, and doula for pregnant women and women in labor. I completed my studies in the teachers' training course at the Academy of Organic Movement under the leadership of Michal Ritter. Being a dance teacher and a dancer in particular, made me want to understand my movement, where does it comes from, how do I organize my body effectively to prevent pains in my body, especially in parts that carry the most load due to my vocation. The Organic Movement course provides you with situations and conditions in which you may learn for yourself through your movements. This investigation improved my physical awareness and my perception of my mobility. The sequence of body movements are an expression of mental habits. The lessons in this method allow for changes and contribute to creating a healthy communication channel with the body and the mind. I integrate this amazing method, the Organic Movement Method, into the classes I teach and my work as doula with pregnant women. I highly recommend Michal's course to anyone who has interest in his own movement, and in improving his mobility and physical ability, to dancers, musicians and people engaged in physical work in particular. As a dance teacher I warmly recommend to anyone who teaches or engages in therapy, to take the Organic Movement teachers' course. My name is Daphna I am an integrative therapist using movement and contact (Cranial Osteopathy and Paula Method instructor), I facilitate women's groups, work in an integrative team in oncology services at the Lin Medical Center in Haifa and operate a private clinic. Michal's course was a significant leap forward in my understanding of the body's movement. Michal teaches in an experiential and interesting way. I have never experienced anatomy in such a clear and applied manner. Classes in Germany (where I studied in the early 1990s) were taught in an old-fashioned way, memorizing names: muscles, tendons, and so on. An anatomical understanding of movement out of a hands-on experience deepened my ability to observe and expanded my ability to teach and provide therapy. Dear Michal, thank you! Your course was fascinating. I also loved Alon's special attitude. Thank you both for your endless dedications, your professionalism and the wonderful atmosphere you created. Please call or email and I’ll be happy to assist.